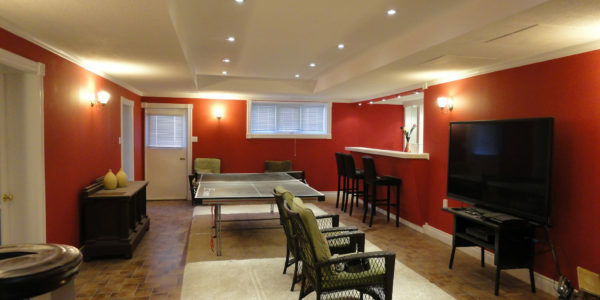 Renovate your unfinished basement into an office, gym, storage or living space. 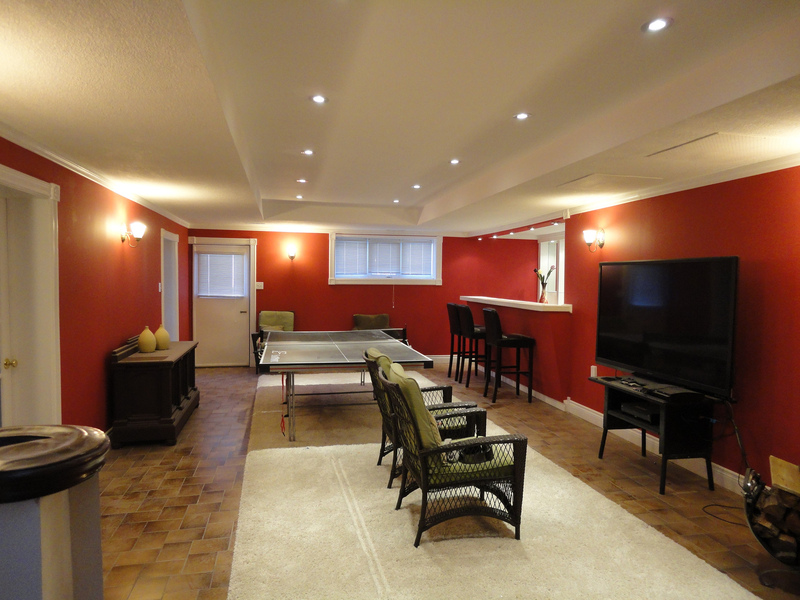 Bokor Renovation is experts in Basement Renovation around Montreal. 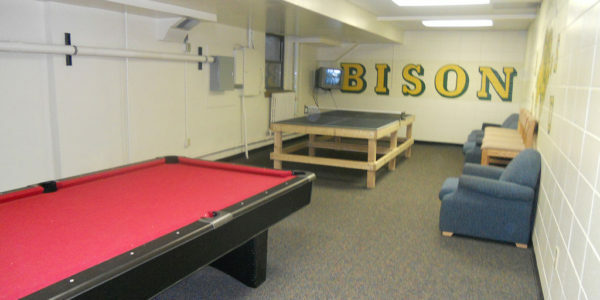 Empty basement? It’s time to renovate! Fill the large room under your house with joy. Before you break out the sledgehammer and attempt to do it yourself, there are many things you need to consider; after all the rest of your home sits over that sad, empty space you wish to fill. Have a plan before you do anything. Remember when you were a kid with crayon, paper, and an imagination? Well, you can be that kid again, only this time with graphing or blueprint paper, a ruler and protractor, and pencil. Take your time. Put your dream on paper to assure that there is ample space to fit your ideas. 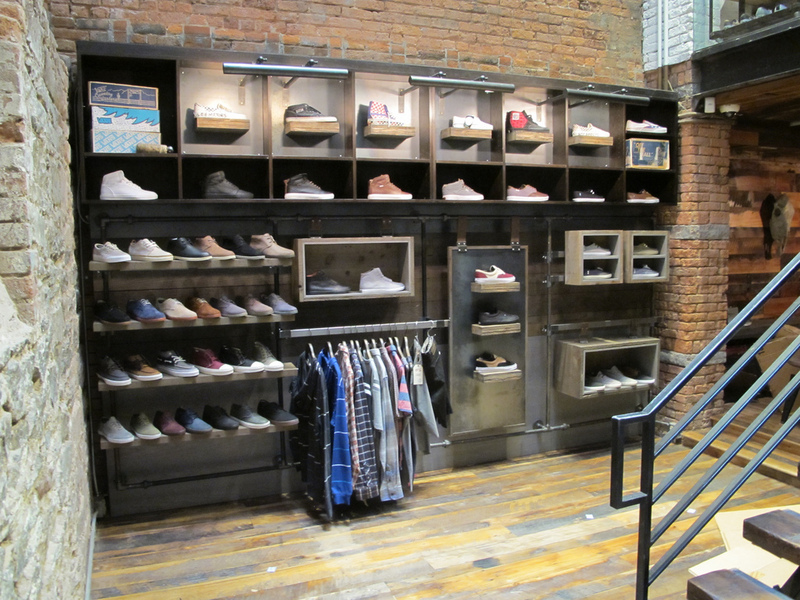 Also, get an idea of the materials and work needed to make it all come true. Talk to a qualified contractor about your ideas to learn what you need to make it happen. If you want a home theatre in your renovated basement, you will need better insulation. Not only to protect the walls and floors but to improve the quality of sound. 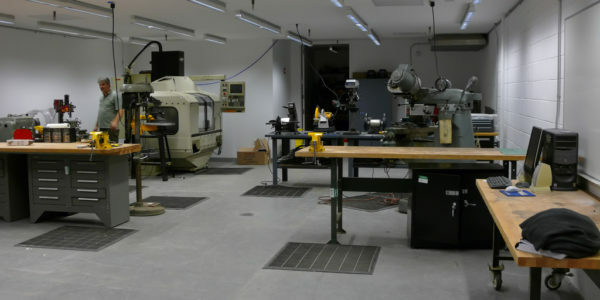 You will need wiring for all the equipment, and if you want the wiring and speakers hidden those jobs will require higher skills than the average DIY Joe. A written and drawn plan will help improve communication with your contractor, enabling both of you to get the correct supplies to assure Code Compliance and help you when you and your contractor visit the city or county offices for the all-important legal permits. List your wishes. 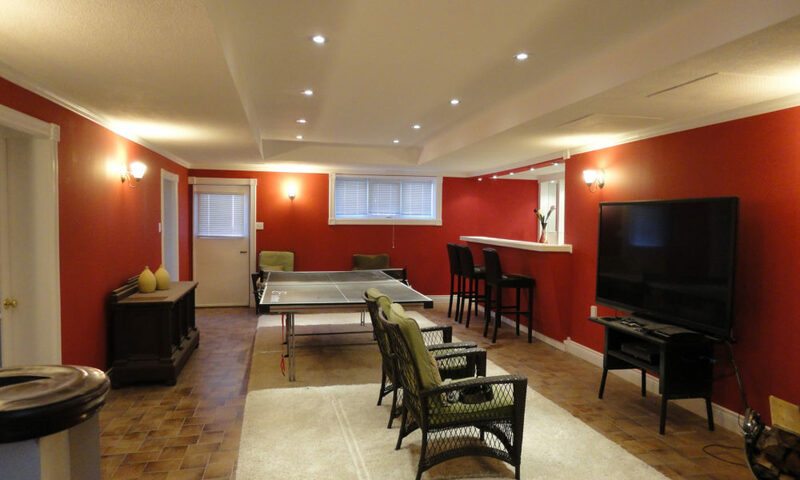 Think through how you want to use and visualize your basement renovation. 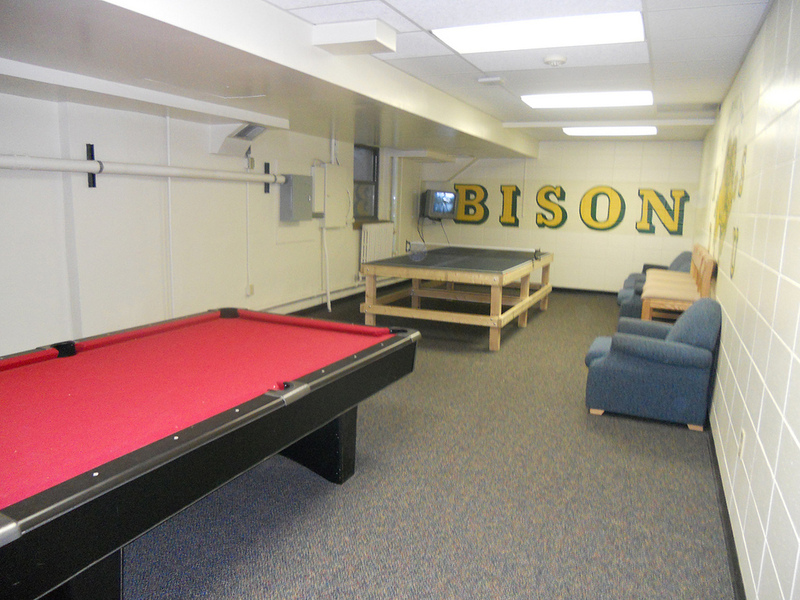 Contact Bokor Renovation today for your basement renovation by phone or contact form. 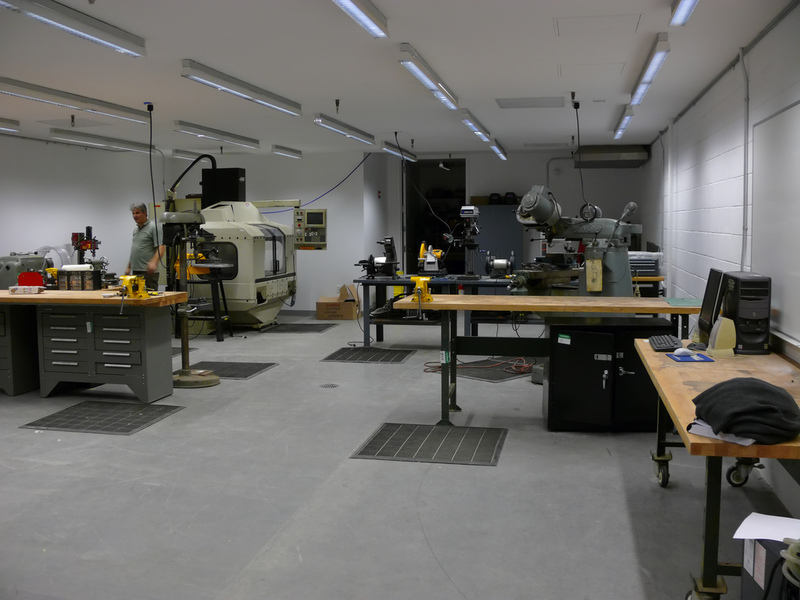 Hire a qualified inspector to assure that the basement can accommodate your plans. Some basements are not structurally sound and may require additional repairs before interior work can begin. The inspector will check the exterior and interior walls for leaks, mold and wiring conditions and provide helpful notes you can use with your contractor to make sure everything that you need for a safe home and to satisfy the city inspectors is done correctly. A pre-inspection will also help with planning where to install walls, wiring, water lines, and the like. If the basement will include a bedroom, an egress window will have to be installed, so a pre-inspection will help with planning the location for that window. There are more issues that a pre-inspection will help, but this gives you a general idea of why it is so important. The quality of Green construction materials is always improving. Not only is the material helps to reduce your eco-footprint, but it helps make your home cost-efficient. If you or a family member has health issues you may find that Green materials help reduce those issues as well. Insulation is very, very important in the basement to prevent the development of molds and other possible contaminants. It is also helpful with reducing utility bills for heating or cooling the area. Talk to your contractor about their knowledge regarding insulation in basements. Learn about the different types of insulation needed such as rigid foam, DryCore, moisture barriers and the like. The better you can discuss these issues the more likely the two of you will be on the same page regarding your renovation project. 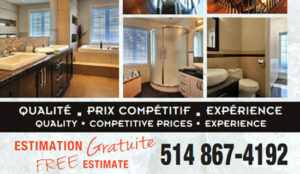 Cro-Pro Bokor Renovations has worked in the Montreal area for several years. We are knowledgeable of the safety and legal requirements for permits and licensing. We have learned how the local weather affects basement renovations and have become skilled at getting the job done right.